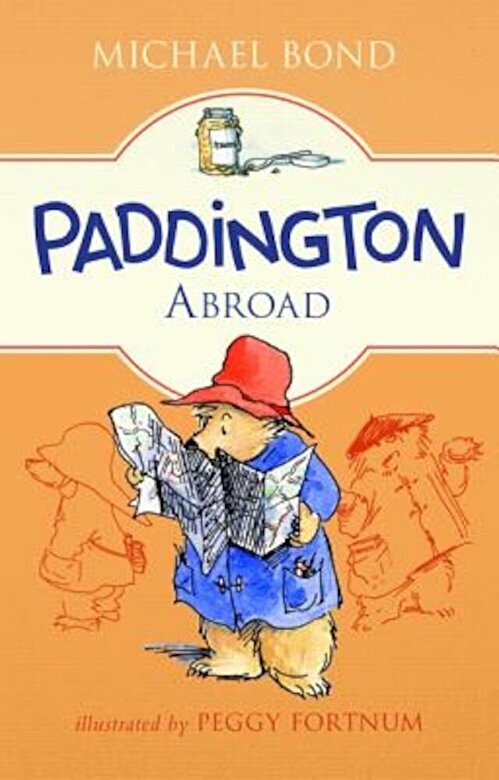 First published in 1961, Paddington Abroad is the fourth novel by Michael Bond, chronicling the adventures of this classic character. Paddington has warmed the hearts of generations of readers with his earnest good intentions and humorous misadventures. This brand-new paperback edition of the classic novel contains the original text by Michael Bond and illustrations by Peggy Fortnum.